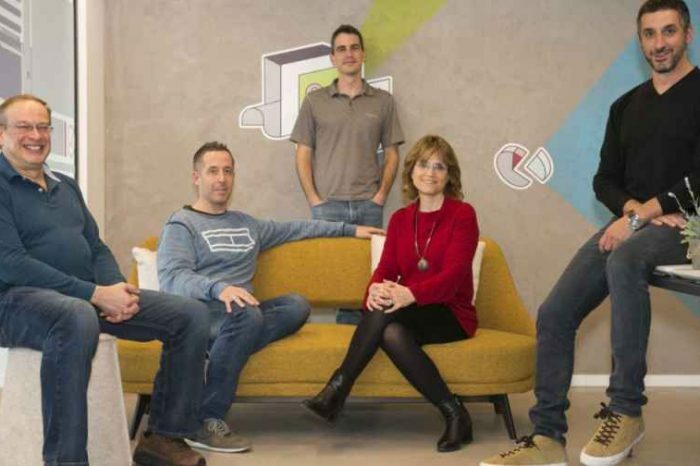 We reported about Brian Acton’s famous tweet. 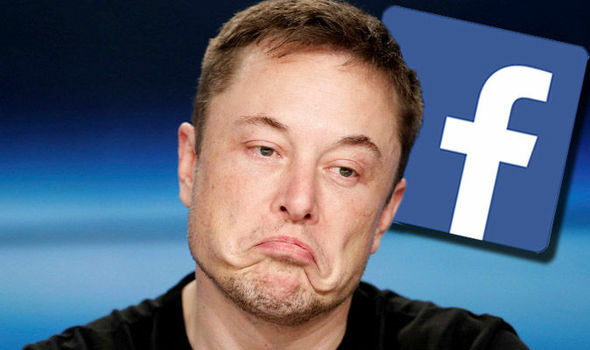 He said on Twitter: “It’s time” with hashtag “#deletefacebook.” Now Elon Musk has just joined the “#deletefacebook” boycott. 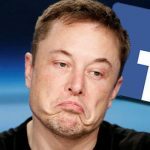 Today, Tesla founder, Elon Musk, deleted Tesla’s and SpaceX’s Facebook pages on Friday after prompting from a Twitter user.